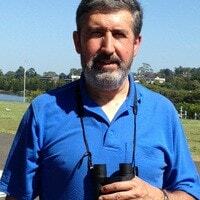 Dr Francisco Sanchez-Bayo has published a review of 73 studies into the decline of insect population. The authors found the main drivers for species loss are intensive agriculture, pollution, invasive species and climate change. A research review into the decline of insect populations has revealed a catastrophic threat exists to 40 percent of species over the next 100 years, with butterflies, moths, dragonflies, bees, ants and dung beetles most at risk. Author of the review, Dr Francisco Sanchez-Bayo, an honorary associate with the Sydney Institute of Agriculture in the School of Life and Environmental Sciences, said that habitat loss from intensive agriculture alongside agro-chemical pollutants, invasive species and climate change are the main drivers behind the collapse in insect populations. “As insects comprise about two thirds of all terrestrial species on Earth, the trends confirm that the sixth major extinction event is profoundly impacting life forms on our planet,” write Dr Sanchez-Bayo and co-author Dr Kris Wyckhuys from the University of Queensland and the Institute of Plant Protection, China Academy of Agricultural Sciences, Beijing. Their study was published this week in Biological Conservation. It involved a comprehensive review of 73 historical reports of insect declines from across the globe, systematically assessing the underlying drivers of the population declines. “Because insects constitute the world’s most abundant animal group and provide critical services within ecosystems, such an event cannot be ignored and should prompt decisive action to avert a catastrophic collapse of nature’s ecosystems,” the report said. Speaking to ABC television in Australia, Dr Sanchez-Bayo said: “We are not alarmists, we are realists. We are experiencing the sixth mass extinction on Earth. If we destroy the basis of the ecosystem, which are the insects, then we destroy all the other animals that rely on them for a food source. To address this threat to insect species, the study said humanity needs to rethink “current agricultural practices, in particular a serious reduction in pesticide usage and its substitution with more sustainable, ecologically based practices”. Dr Sanchez-Bayo said this is urgently needed to slow or reverse these current trends to “allow the recovering of declining insect populations and safeguard the vital ecosystem services they provide”. 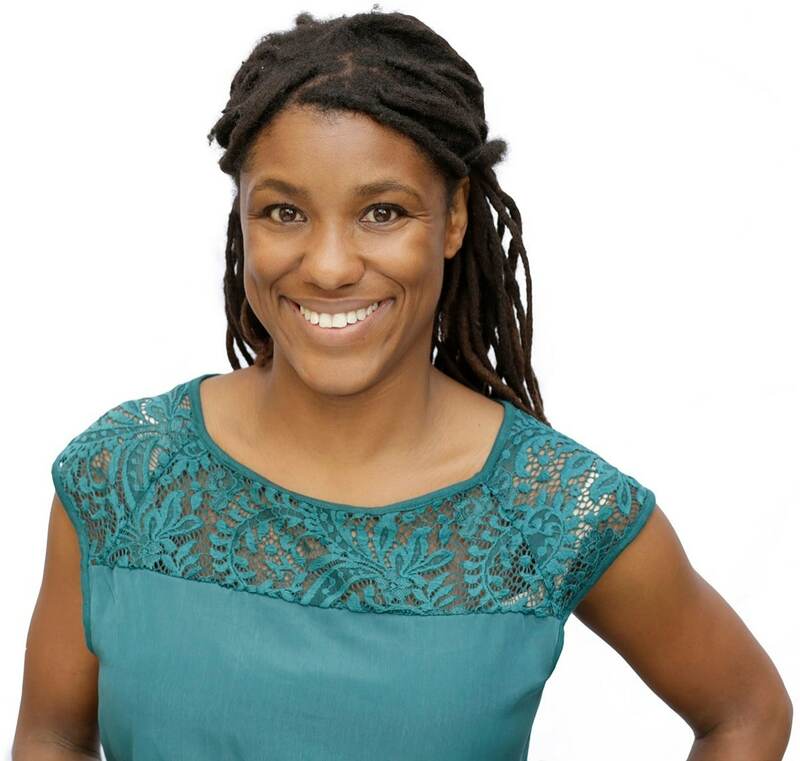 Dr Tanya Latty is also from the Sydney Institute for Agriculture and works in the Social Insects Lab in the School of Life and Environmental Sciences. She was not connected to the Biological Conservation study. Dr Latty said: “Insects are absolutely vital to our ecosystems: they are pollinators, pest controllers and waste managers. They are food to countless birds, reptiles, mammals and fish. Left unchecked, the ongoing loss of insects will impact our daily lives in ways that are almost unimaginable. Reporting of the research has gone global, with reports by the BBC, CNN, The Huffington Post, Al Jazeera and New Scientist. The Guardian in London, which broke the story, has also penned an editorial on the subject. Social media was also lit up, with people expressing dismay at the conclusions of the study.